Merveilleux! Nike’s new French football kit is also its most environmentally sustainable to date. Announcing its partnership with the French Football Federation on Monday, the sportswear manufacturer unveiled a shirt and short made from recycled microfiber polyester (derived entirely from discarded plastic bottles) and organic cotton. The new France kit will make its official debut in the game against Brazil at Stade de France on Feb. 9, but sports fans can get their mitts on retail versions from Feb. 5. The short comprises 100 percent recycled PET polyester, while the shirt combines the material with 4 percent organic cotton. In addition to Nike’s Dri-FIT technology and engineered ventilation systems that keep players cool, the kit also adopts the company’s Considered Design ethos. The short comprises 100 percent recycled PET polyester, while the shirt combines the material with 4 percent organic cotton. Printed above the FFF badge, just over the players’ hearts, is the motto “Nos Differences Nous Unissent”—our differences unite us. Tres bon. Merveilleux! 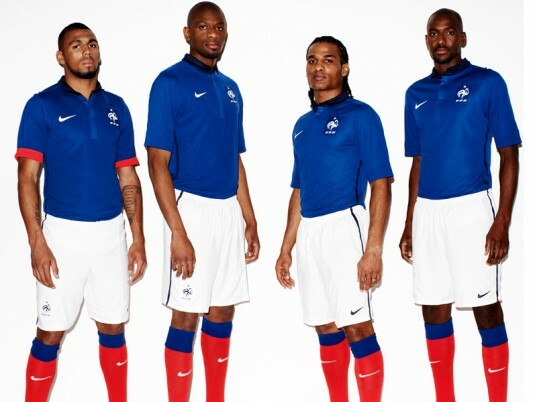 Nike's new French football kit is also its most environmentally sustainable to date. Announcing its partnership with the French Football Federation on Monday, the sportswear manufacturer unveiled a shirt and short made from recycled microfiber polyester (derived entirely from discarded plastic bottles) and organic cotton. 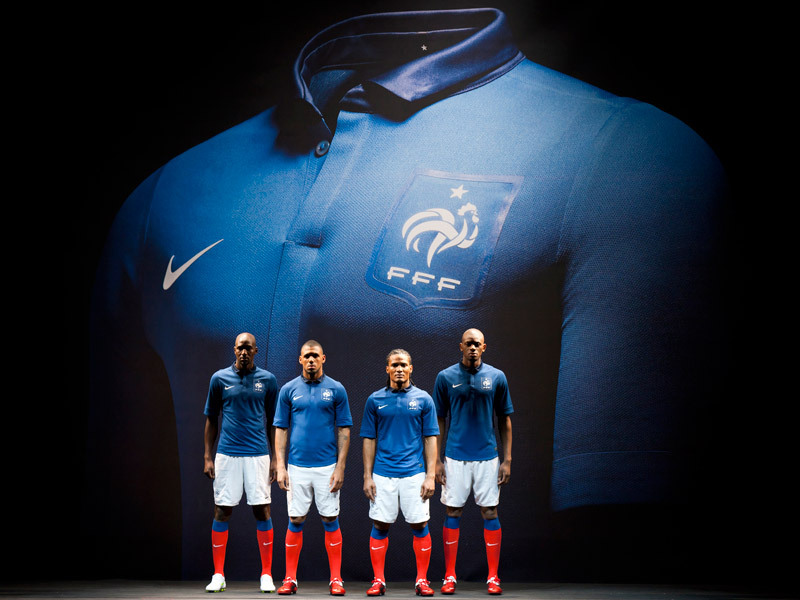 The new France kit will make its official debut in the game against Brazil at Stade de France on Feb. 9, but sports fans can get their mitts on retail versions from Feb. 5.